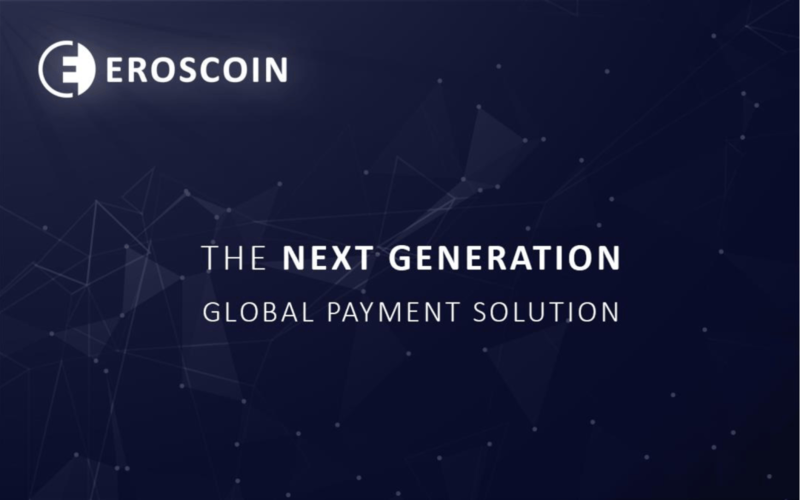 EROSCOIN, a new generation cryptocurrency platform being developed for large-scale disruption in payment systems, has recently announced its ICO, starting from October 11, 2017. The crowdsale will go on until November 20, 2017, allowing participants to purchase the native ERO token. EROSCOIN is the result of a year-long team effort and the soon to begin ICO campaign is expected to accelerate things. By incorporating blockchain technology, the company aims to be a leading payment processor for free transfer of value online. EROSCOIN aims to provide a faster payment processing solution to the online sector, meeting the demands of the ever-expanding e-commerce industry. By creating a cryptocurrency solution, the platform will be offering a convenient, fast, and secure payment platform capable of supporting over 500 different cryptocurrencies. With EROSCOIN, merchants can easily integrate its blockchain-enabled cryptocurrency payment gateway on their websites. It provides an interface similar to those offered by traditional payment solution providers to ensure ease of use while reducing the learning curve. Upon integration, EROSCOIN payment solution will enable transaction confirmations in as less as 15-20 seconds with the help of self-executing smart contracts. EROSCOIN’s smart contracts will be able to facilitate, negotiate, verify and close the contracts between parties. Its self-enforcing features enhance automation and ensure full transparency throughout the payment settlement channel. EROSCOIN smart contracts are openly available for audit on GitHub. Apart from a payment gateway, EROSCOIN also offers solutions like P2P chat, order and product management, invoice management, etc. The EROSCOIN network is built around its native ERO tokens. 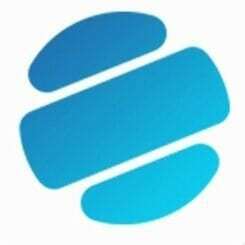 In the ICO, the company has set the maximum cap for ERO tokens at 240 million. Of all the tokens, 50% will be assigned to the ICO participants, 20% to the EROSCOIN foundation, 9% to Escrow and Advisory, 10% to the Charity Fund and the 10% will be assigned to Reserve Fund. The remaining one percent of the funds will be used to fund the bounty program. 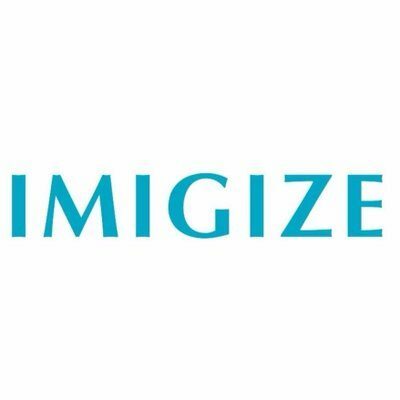 Those taking part in the crowdsale can purchase the tokens with Bitcoin. 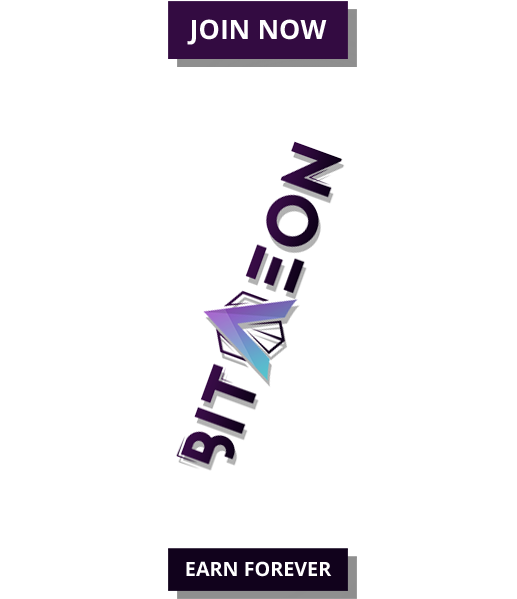 The funds raised during the ICO will be used to promote further development and marketing and community building activities. EROSCOIN offers a 45% bonus to those participating in the Pre-ICO. As the crowdsale enters the second phase, the bonus will reduce to 25 percent. EROSCOIN will be launched during the later part of 2017, followed by the launch of the EROSCOIN web-wallet, ERO payment gateway sandbox and an alpha version of EROs mobile wallet. By 2018, the company will be finalizing all the EROSCOIN’s all core features.